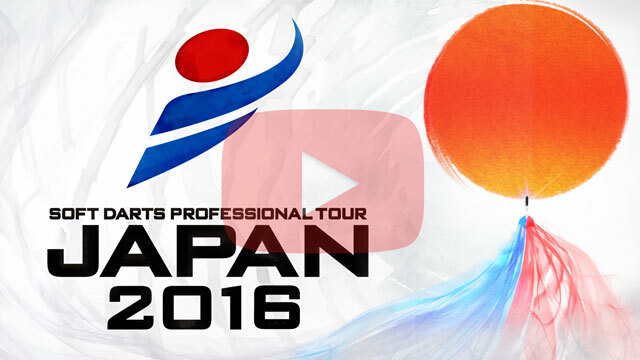 [LIVE on Feb 25 and 27] JAPAN2016 Season Climax! 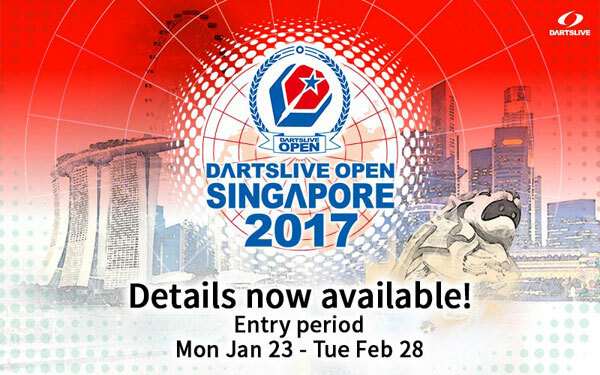 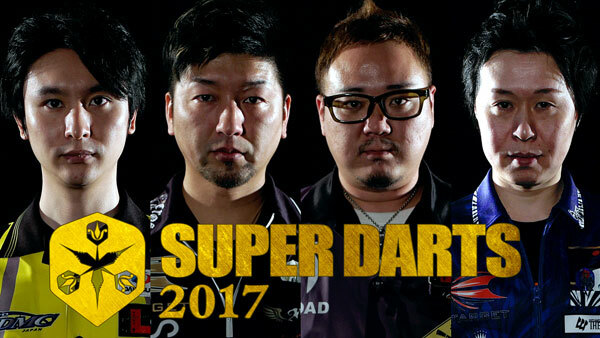 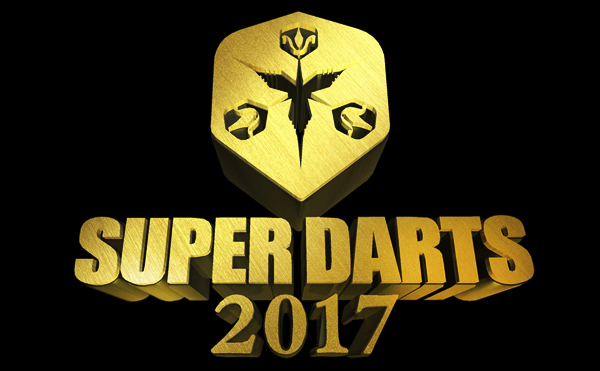 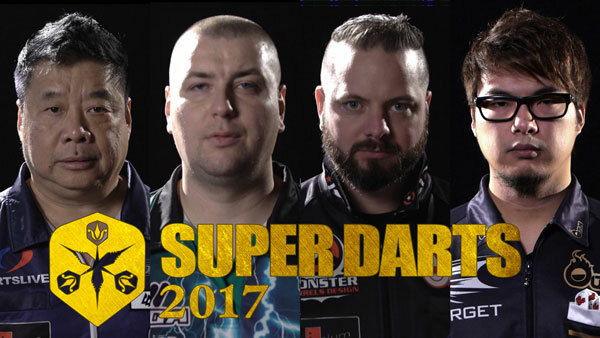 【DARTSLIVE OPEN 2017 SINGAPORE】Details available! 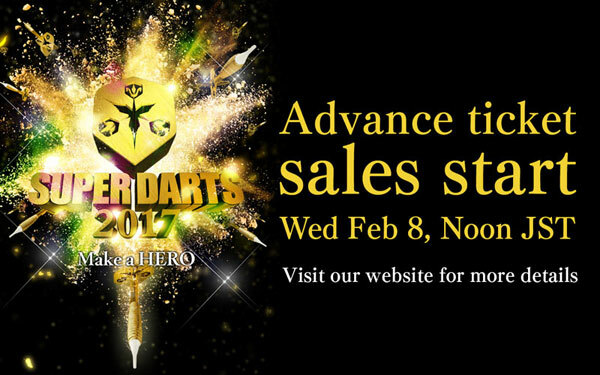 Now accepting entries.